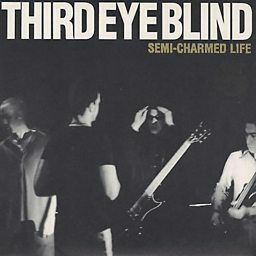 Third Eye Blind is an American rock band formed in San Francisco in 1993. 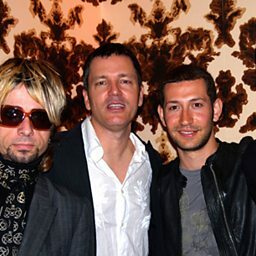 The songwriting duo of Stephan Jenkins and Kevin Cadogan signed the band's first major-label recording contract with Elektra Records in 1996, which was later reported as the largest publishing deal ever for an unsigned artist. The band released their self-titled debut album in 1997, with the band largely consisting of Jenkins (lead vocals, rhythm guitar), Cadogan (lead guitar), Arion Salazar (bass guitar), and Brad Hargreaves (drums). Shortly after the release of the band's second album in 1999, Blue, with the same line-up, Cadogan was released from the band under controversial circumstances. The band continued, but with many line-up changes and gaps between album releases. The band released Out of the Vein in 2003 and Ursa Major in 2009, with only Jenkins and Hargreaves as the remaining core members. 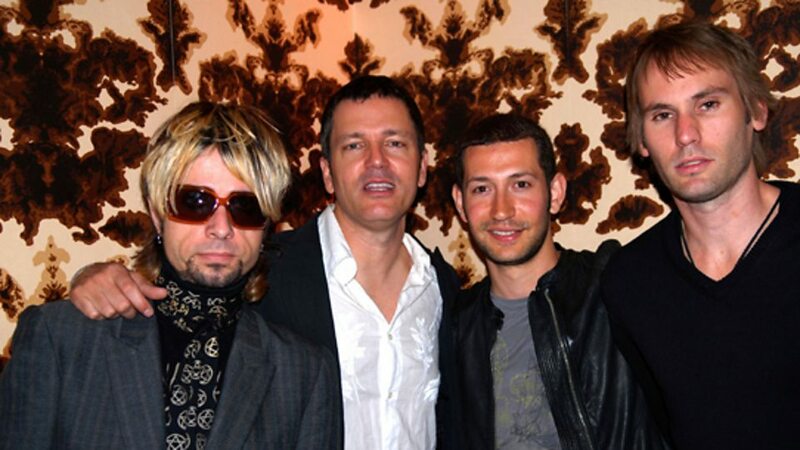 The band's current iteration, including Kryz Reid (lead guitar), Alex Kopp (keyboards), and Alex LeCavalier (bass guitar), recorded the band's fifth studio album, Dopamine, which was released in 2015. The same lineup remained stable into 2019, recording and releasing the 2016 EP We Are Drugs and the cover song EP Thanks for Everything, which was released on August 24, 2018. A third EP with the lineup is scheduled for release in 2019.